Can someone change for the better when most of their past is characterized by wrongdoing? 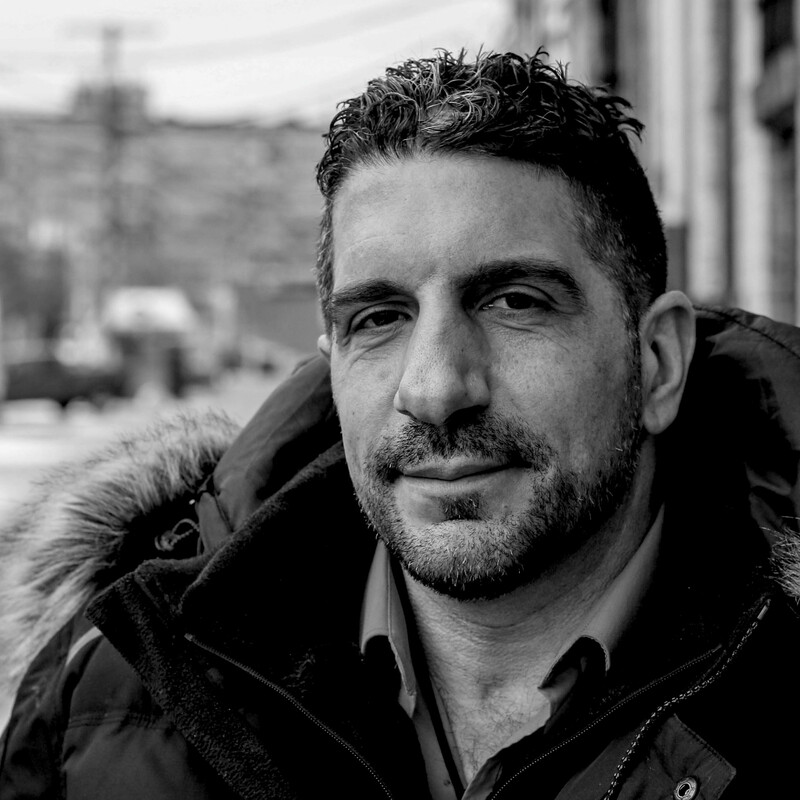 Paul and Jordan talk to recovering drug user and ex-offender, Vito La Monica, about his difficult journey from traumatic childhood to helping those suffering in silence, through his creative (and literally multicoloured) writing--ranging from the spiritual to comedic. Turning over a new leaf, Vito is today on a mission to encourage "outsiders", especially those with autism like himself, to view their stigmatized difference as a gift, allowing them to perceive and take part in the world in both exceptional and positive ways. Stay tuned for Vito's "Life In Colours" multimedia project, showcasing his actual notebook writings, accompanied by his own personal messages of hope.